“Hey! Let’s open a vegan cafe!” pretty much me to my sister weeks before Om Vegan Cafe opened its doors. Fast-forward through frantic shopping days, hustling deals at the market, renovations, and the expected sister-fights, we finally baked our favourite recipes, and invited our yoga community for a tasting. 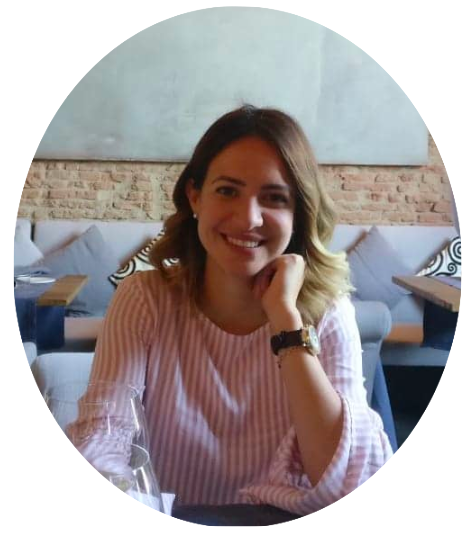 My name is Stephanie Alvarez and I was born and raised in Toronto, Canada, but currently spend my time between Dubai and Ecuador. I have a biology degree and a bachelor of education. My adult life took me to teach in Abu Dhabi (next to Dubai) where I became obsessed with teaching biochemistry so much of it had to do with nutrition; a topic that I see as so beneficial to the new generation. I learned so much (and I hope my students did too) that I felt inspired to take the experimentation from the lab to the kitchen and share my knowledge beyond the classroom walls. This is how the soul of Om Vegan Cafe came to be. My vision for this cafe is to show people that you can have your cake and eat it too! Literally. Or else that saying is just sad. I have had my own battles with food allergies and sensitivities and I choose not to be crouched over in gastric pain after eating a slice of cake, no matter how good it tastes. So whether someone’s choice to eat vegan and gluten-free is due to an allergy, ethical reasons, or simply a conscious decision to be healthier, we want our community to know that they have a place to go to. My name is Leela and my heritage is Ecuadorean. I was raised in Canada and now I travel the world teaching yoga and meditation. I love to connect with people and bake for others. 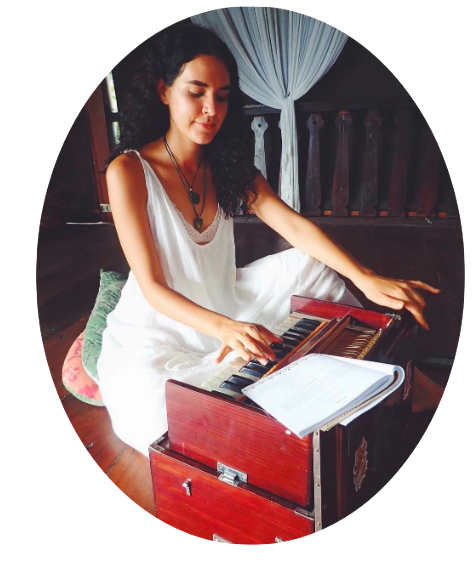 When preparing high quality and high vibrational meals, I meditate and chant mantas to infuse the food with positive energy and love. I appreciates the vegan lifestyle because it is a compassionate one. Imagine you could receive all the same benefits and more from your meals and treats ? This way of living is considered non-violent. This refers to non-violent acts towards sentient beings on this planet, therefore, creating a harmonious and peaceful environment within your body, mind, and spirit. 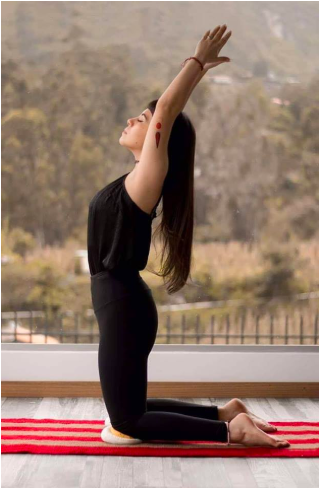 Nicole is from Cuenca Ecuador, and is a yoga instructor at Om Healing Center in addition to baking in the cafe. She is also an artist who designs her own yoga clothing line, among other things, and paints murals and art for the center. She is a vital piece of our community and her artistic expression gives Om Vegan Cafe it’s edge. Mi principal razón para tomar el vegetarianismo como parte fundamental de mi vida fue conseguir la pureza de mi cuerpo, hubo un punto en mi vida en la que me di cuenta que estaba trabajando tanto en mi cuerpo espiritual, pero ¿qué estaba haciendo por mi cuerpo emocional y fisico ? Adquiria el sufrimiento de seres latentes y eso de una manera inconsciente no me permitia limpiar mis emociones, adquiria el cuerpo fisico de otro ser latente para mantenerme "fuerte y nutrida" y eso de manera inconsciente no me permitia avanzar en mi practica de yoga segun la importancia que tiene para mi la practica personal. Y esta razón tan fuerte engloba las otras razones por las cuales opte por ser vegetariana, la crueldad animal y el pensamiento cerrado de que la carne es irremplazable para mantenerse saludable.